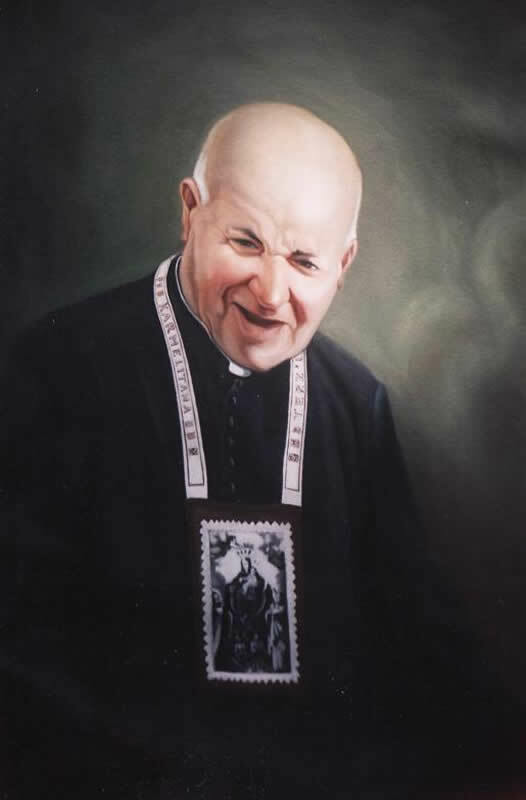 For the past years, on today 9th May, the Church began to celebrate St George Preca; the founder of the Society of Christian Doctrine known as MUSEUM and first Maltese saint. Although he was born to a wealthy family, Dun Gorg was living in a destitute manner. The room in which Father George (or Dun Gorg as he was called in Maltese) passed most of his life, was a very small room with a bed with a matress full of holes and with a large table with books with it. He was ordained a priest on 22nd December 1906 by Bishop Pietro Pace. Fifty years before the Vatican II council he already believed that the laity should be given much more importance in the Catholic Church. St George Preca was the first to place the Bible in the hands of laymen. Sunday 3rd June 2007 is a historic day for Malta. Under uninterrupted rain in the middle of St. Peter’s Square at the Vatican, and in the presence of 5,000 Maltese, Pope Benedict XVI declared Dun Gorg Preca a saint.